This is the third in a series of posts about developing your social media strategy. Here, we will look at how to assess your online presence. WHAT Platforms Are You Already Using? How do you currently communicate with your audience online? It could be through your website, email, press releases, blogs, or social media. Make a list and include the basics in one document. Assessing what you currently have will help you figure out where you can go, and where you should go (covered in more detail later in the HOW section). While this post is about developing your social media strategy, it is important to keep in mind what other information your organization is pushing out online as well. If you work in a small organization, you may be putting all of this information online yourself. But if you work in a larger organization, this may be divided between several people or departments. In developing your plan and process moving forward, make sure you keep things as integrated as possible. Most likely, you will be pulling information from your website or email to re-use on social media. So it’s good to know exactly what is being communicated. It will also help you to better respond to your audience. They might ask questions about what’s on the website, or what’s in a press release. Here are some questions to consider about other possible online outlets you have. (These are just examples of what you might have. Tailor it to work). Website — How many unique visitors do you get? How many returning visitors? What do you know about these visitors? Does the site include a share function for social media? Are those being tracked? What’s getting a lot of attention? Emails — How many subscribers do you have? What is your open rate? What gets the most attention? 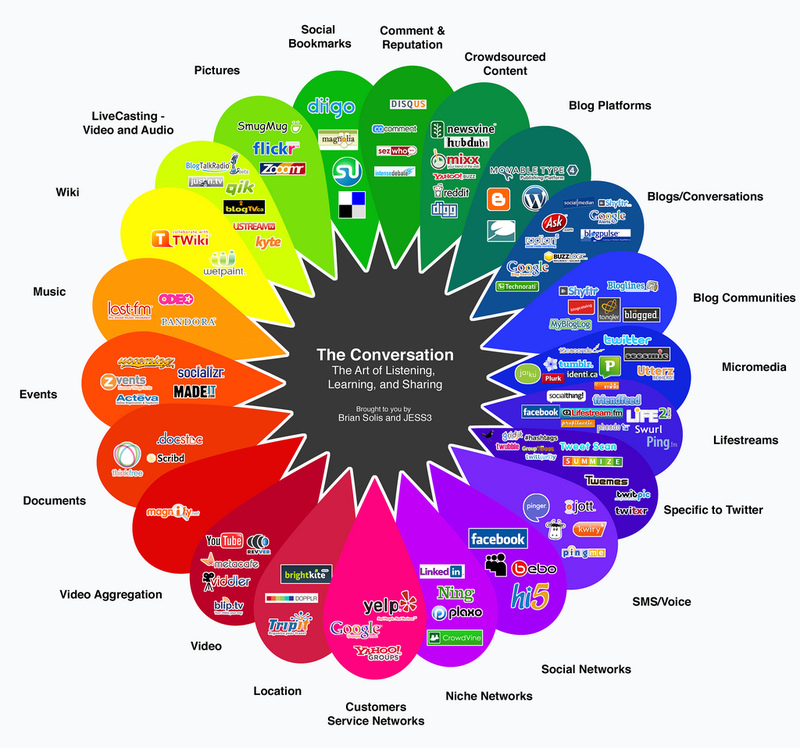 Social media — What social media channels do you use? How many fans or followers do you have? What’s the conversation like with supporters or customers? What currently gets the most attention? Blogs — How many blogs do you have? How many comments do you get, and is the dialogue engaging, or just one-word responses? What posts get the most attention? Press releases — How do these get distributed? What press releases are picked up by the media? Which media? What gets the most attention? It is also important to find out what similar organizations are doing to communicate with their audience. It’s not only about learning what works for different organizations, but also about networking with colleagues and figuring out if you can work together. If you’re a nonprofit, you might want to collaborate on a grant or join forces on a campaign. If you’re a business and your interests fit together and there is no direct competition, you may be interested in collaborating on projects as well. Stay tuned for part four, which will discuss finding your audience online. Thank you! Please check out the other posts in the series.